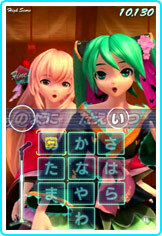 Miku Flick/02｜Hatsune Miku sings and dances on your iOS device once again! 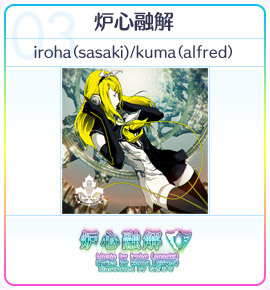 Rin & Len Kagamine, Luka Megurine joins the MikuFlick fun! Brand new "Duet Songs" in the mix! 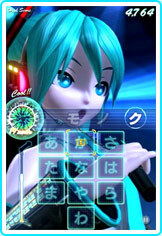 Rhythm Action Game in iOS Hatsune Miku sings and dances on your iOS device once again! 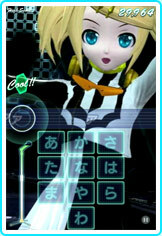 Rin & Len Kagamine, Luka Megurine joins the MikuFlick fun! Brand new "Duet Songs" in the mix! 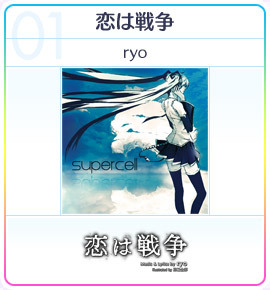 Thank you for playing Miku Flick/02. We are sorry to announce that service for Miku Flick/02 will end at 10am (JST) on July 19th, 2016. The game went live on August 10th in 2012, and we have constantly strived to deliver a fun and engaging experience. This decision came as a result of various circumstances beyond our control. Again, we would like to thank you for playing. We hope you enjoy the rest of your experience with Miku Flick/02. New Songs and Various Recordings! 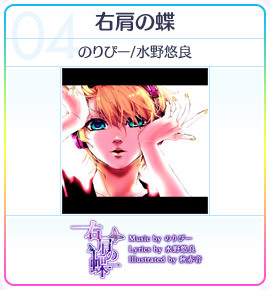 New songs featuring Rin & Len Kagamine, Luka Megurine, and everyone's favorite Hatsune Miku! 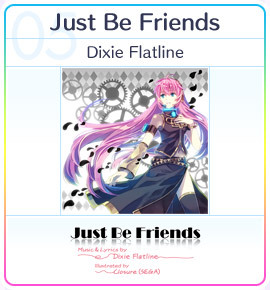 Playable duet songs too! 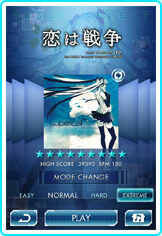 Brand new "EXTREME MODE" added between "HARD" and "BREAK THE LIMIT" for the extreme rhythm game player in you! 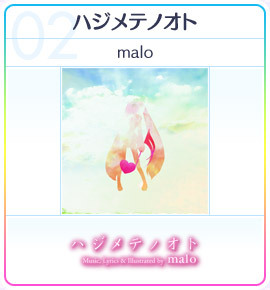 The long-awaited, additional song distribution is here as DLC! 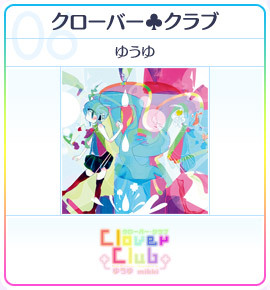 (Paid) Downloadable new songs with seasonal costumes! Record your high scores and best performances to improve your skills and share with friends! Core gameplay and Game modes are the same as 1st "MikuFlick". 9 Popular Songs & Bonus! 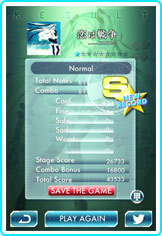 Clear all songs on Normal Mode and see the ending! 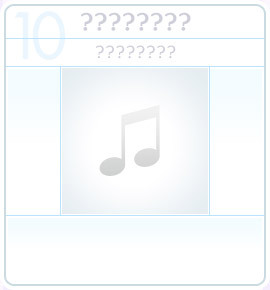 Improve your Flick skills and unlock the secret song! Clear certain requirements to unlock "多重未来のカルテット"! 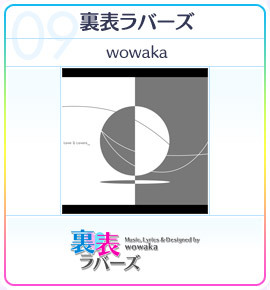 This song is based on the legendary arcade game "QUARTET" theme song. * iPhone, iPod touch and iPad games are distributed through App Store. 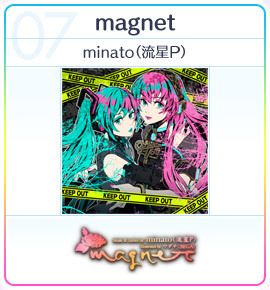 * For more information about App Store, please refer to the Apple website. 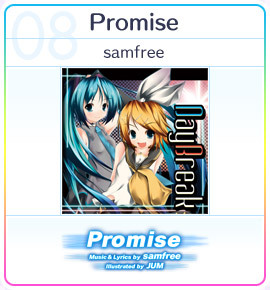 Images, graphics, text, information, logos audio and video used on or in connection with this site are owned by SEGA Holdings CO., Ltd. or its affiliates or licensors. Do not modify, publish or exploit these contents without SEGA Holdings’s permission.